Keeping my skin smooth and moisturized can sometimes be challenging especially now that I am pregnant. During my first trimester, I hate the smell of anything in skincare so I totally ditched that. Now that I'm on my 3rd trimester, I have adjusted and continued using some of the products which I can take. One of them is this 3W Clinic Green Tea Moisture Peeling Gel. It’s light in scent so it doesn’t bother me that much. PACKAGING - Let’s go first with the packaging. It Is housed on a simple green box with English instructions at the back making it easier for users to understand. I just hope most Korean products would take note of that. It is a tube type which can be dispense easily. Only be careful when squeezing it from the tube because it might give out a lot of product at once. 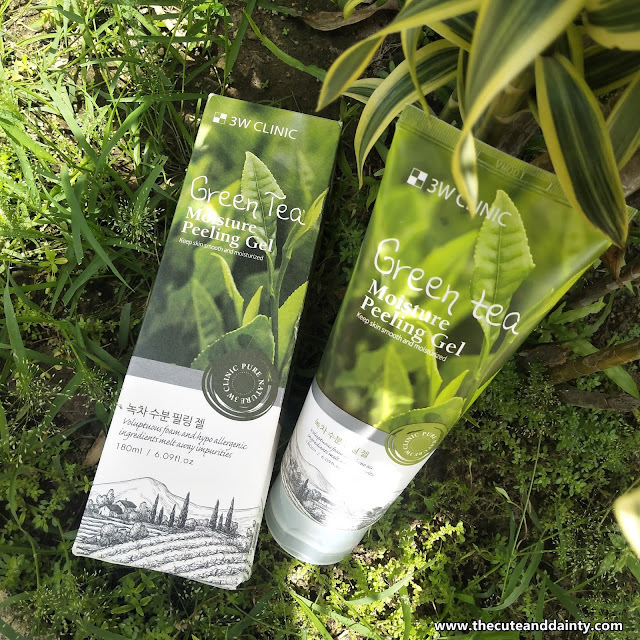 SCENT – If you’re familiar with the green tea scent, then this just smells like that. It isn’t too strong that’s why I was able to use it during this pregnancy. Now, I used this twice to thrice a week because I feel the need to get rid of a lot of dead skin for not being able to maintain my skincare routine in this pregnancy. 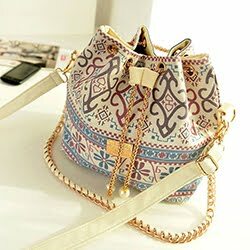 PRICE – I bought this online together with a lot of different purchases so I really forgot how much this was. As far as I remember, this is just around P200. 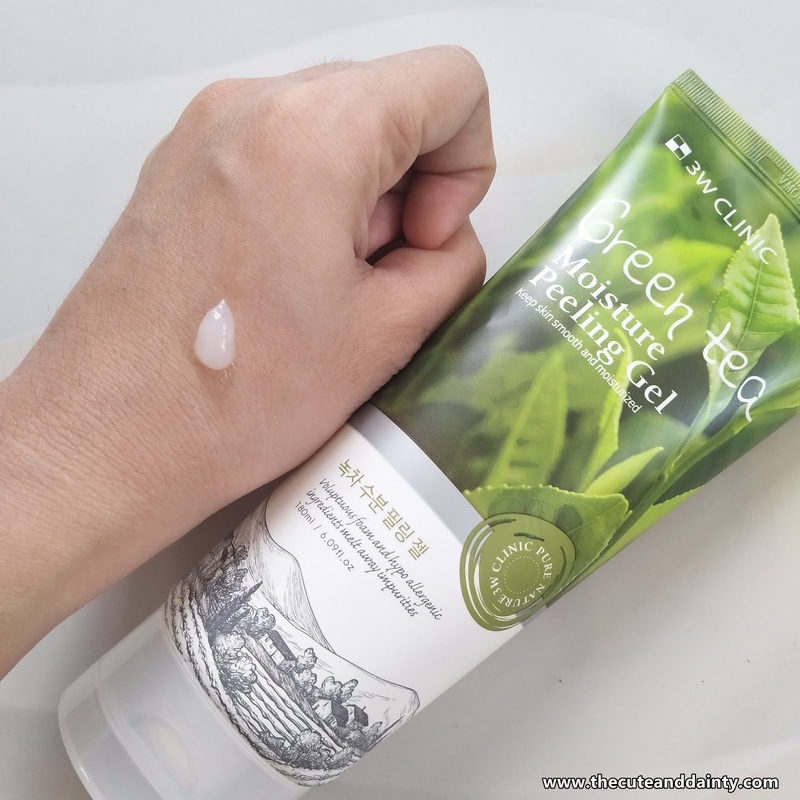 I remember it was really affordable compare to other expensive peeling gel I've tried before. 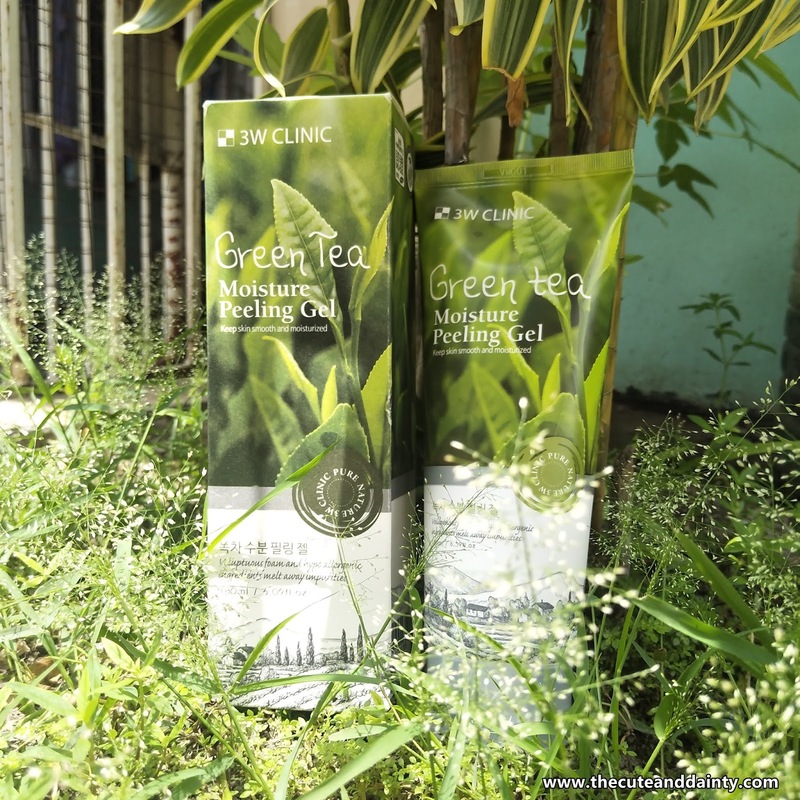 EFFECT – I like how it cleanses my face gently and it makes me feel the smoothness of it. I don’t feel guilty even if it’s a peeling gel because I know that it cleanses my face delicately without stripping the moisture of my skin. · I like that it is mild and doesn’t sting. 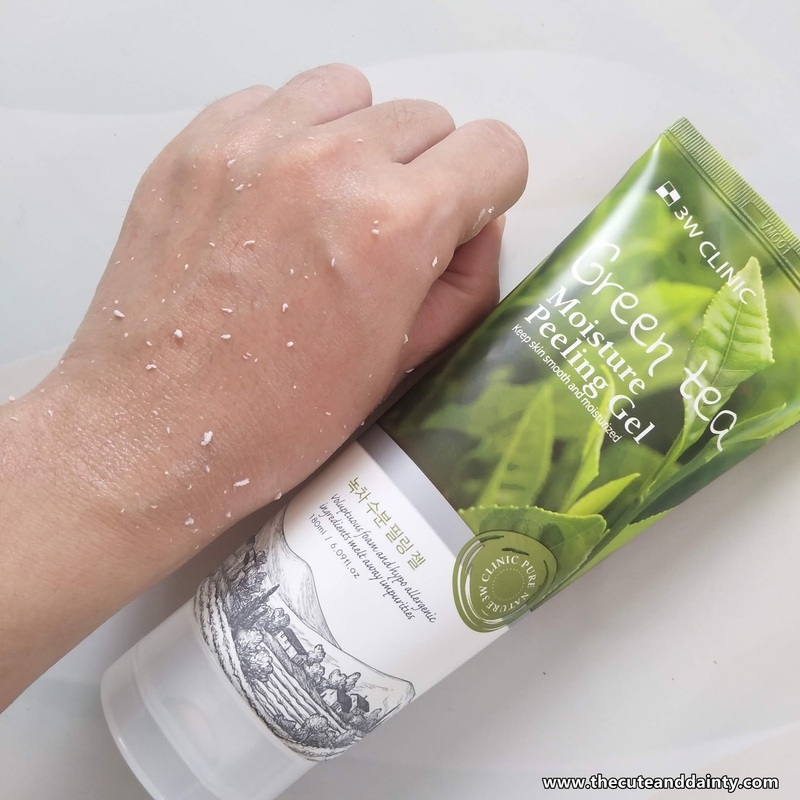 · It cleanses my skin gently. · Very affordable. It does the work just like the expensive brands. 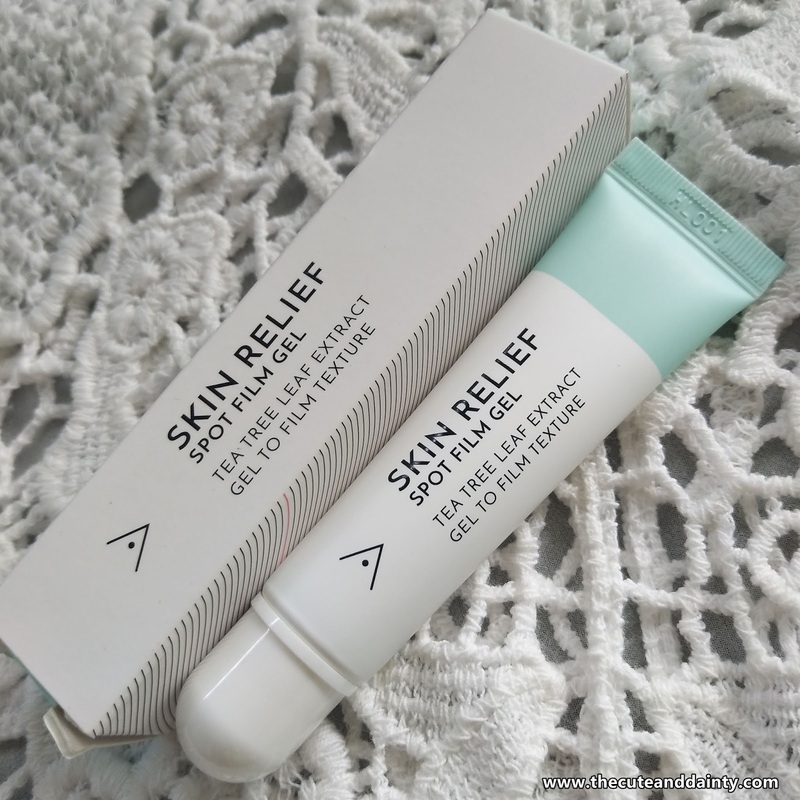 · It has a lot of product inside the tube. · Tend to dispense a lot of product at once so control is the key. 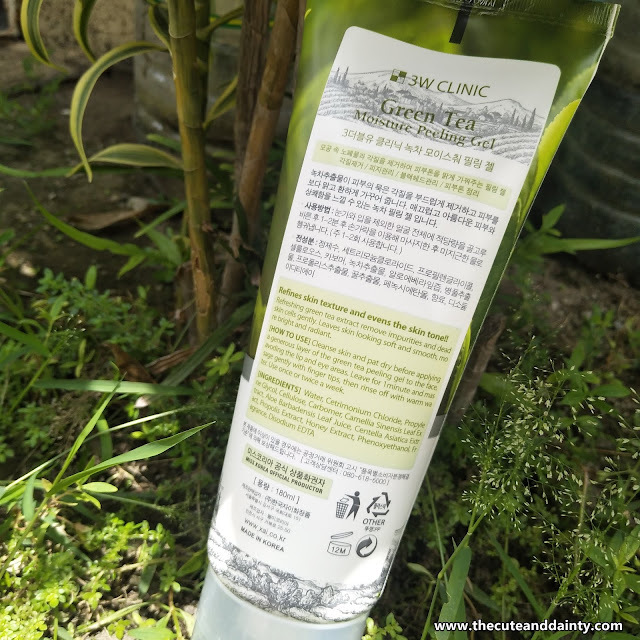 Overall, I like this product because it's what saves my skin during this pregnancy. There are times that I dislike any skincare or makeup product on my skin because of the scent. Or sometimes I dislike a product just because of my mood. So this product is a life-saver of some sort. I can slowly use some products now so I'm back in the game of reviewing items I received from the past until now. I hope I can catch up especially that I will be giving birth again soon! So cheers to more blogging years for me! 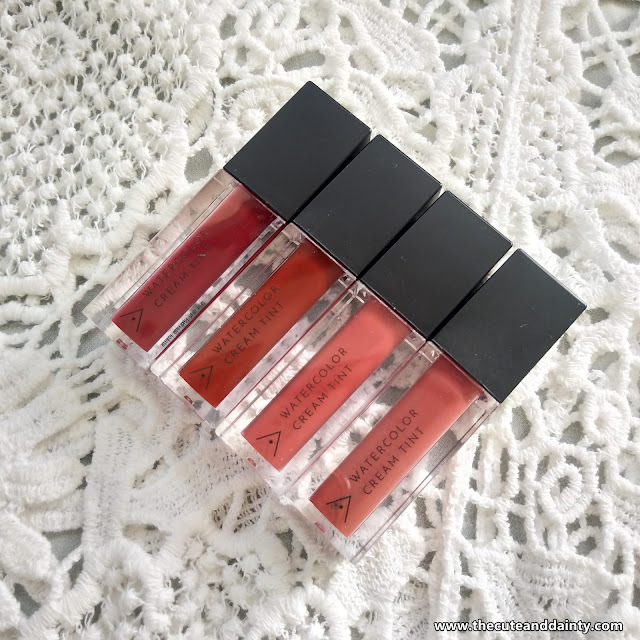 Being an Althea Angel has its perks and privileges and one of them is receiving Althea's latest products, especially if there are latest releases. It so happened that I am one of the privileged ones and I am truly grateful in whatever I received from them. 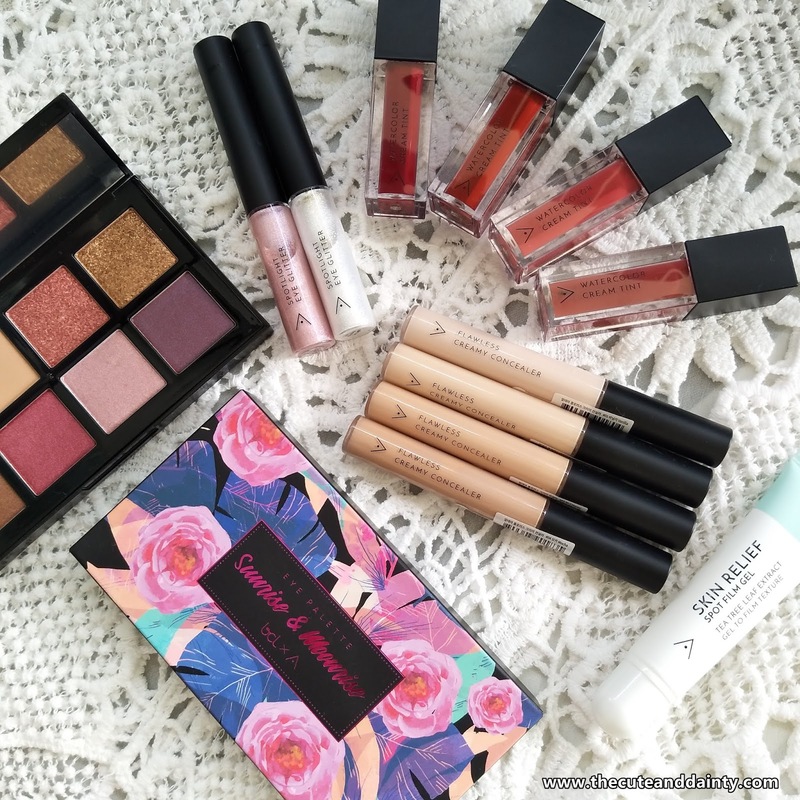 Sharing with you now the latest haul I got from them - the Althea Makeup Kit. Althea's Makeup Kit includes 4 tints, 4 concealers, 1 eyeshadow, 2 spotlight eye glitter and 1 spot film gel. Let's take a look on the items! One of my makeup faves are tints. I received 4 from the makeup kit and I love all the colors. This is just in time because I gave away most of my lippies to my sister and my friends to share the gifts I received. Now I have a new batch to use and am so excited to try them..
Next are the concealers. I got 4 in different shades and #2 is the one perfect for me. I think I'll try mixing one and 3 so that it will also suit my skin tone. Will try to give away the #4 to a friend who also love Althea. A very touching addition from the makeup kit was this eyeshadow palette which I really love. The combination of colors is spot-on which is perfect to use in different occasion. I'm pretty sure this will be used a lot during our graduation ceremony soon! Second to the last were these Spotlight Eye Glitter in white and pink. I like putting teardrop once in a while for a play of glitters in the eyes so this is perfect when I want to play a certain korean makeup look. An add-on to the kit is this Skin Relief Spot Film Gel. This solves any current and upcoming spot. Haven't tried this honestl because I am not getting any acne/bumps/pimples during this pregnancy but will soon make a separate review once I am able to use this. So of course, using them is a must to prove the beauty and effectiveness of these products. Let's go with the tints first. There are 4 shades namely #1 Plum Cream, #2 Strawberry Cream, #3 Peach Cream and #4 Marron Cream. I personally love them all to be honest but if I will choose only one, I would go for Marron. I like that I can use them all daily and casually. It isn't difficult to pair with anything I would wear, be it casual or formal on the get-go. 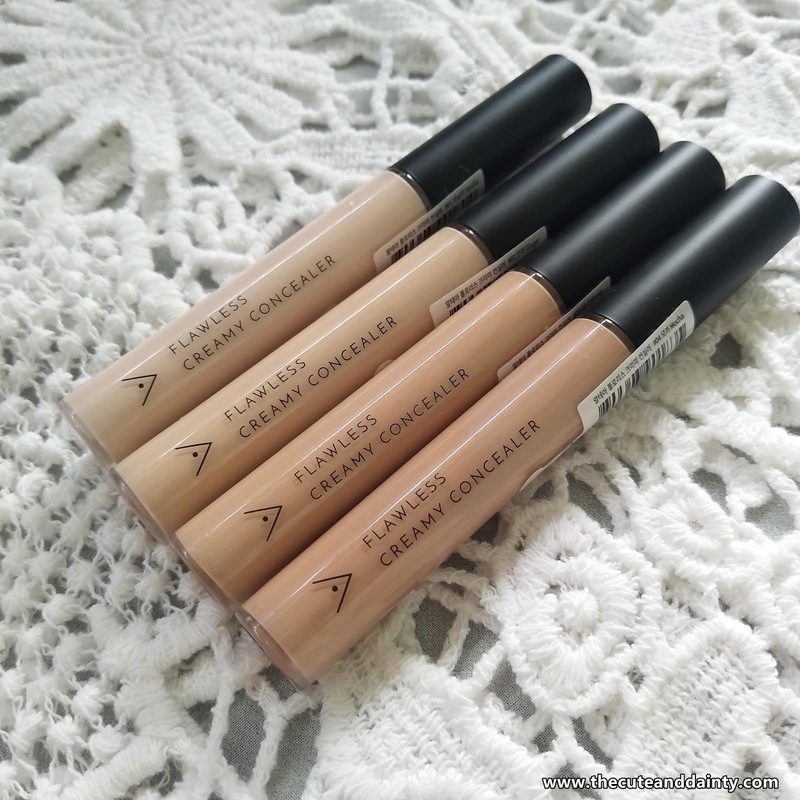 I love the concealers and the way it glides when applied, very easy and convenient. 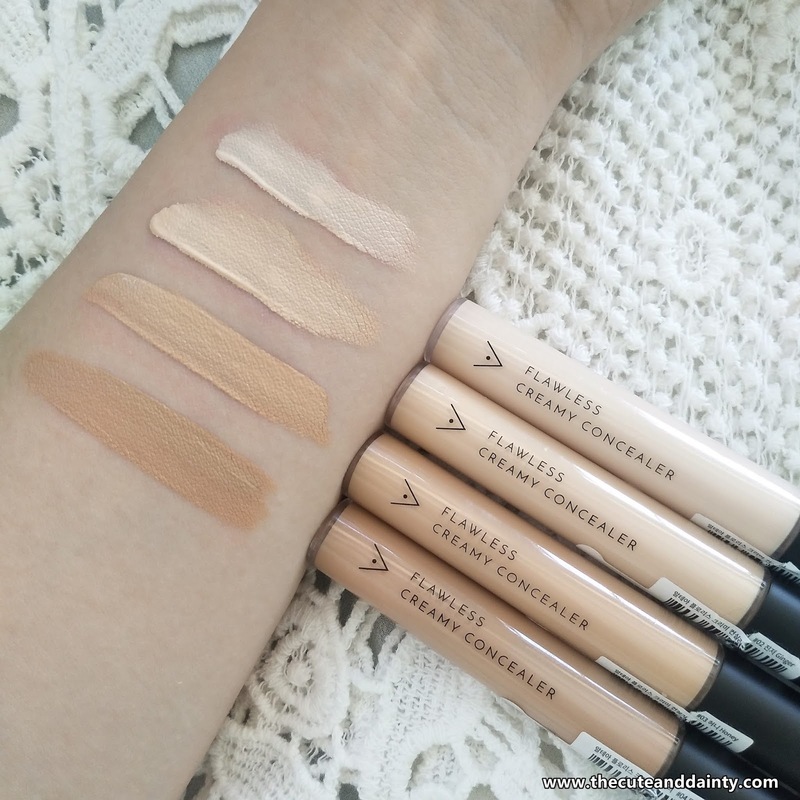 I prefer #2 as it is the closest to my skin tone and it gives that perfect cover once blended. It is great that they have 4 different shades perfect to different types of skin tone. A bit scented too and the size I think is just right. It would fit a small compact or pouch for that quick touch up. The following shades are: #1 Vanilla. #2 Ginger, #3 Honey and #4 Mocha. 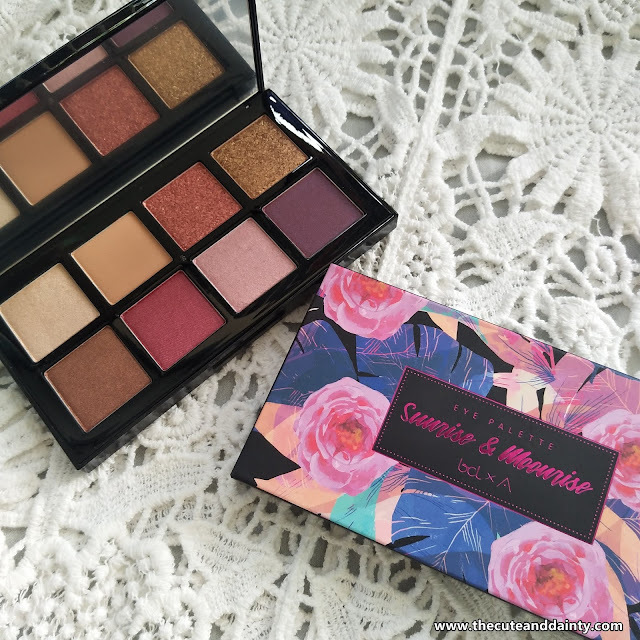 The Eye Palette Sunrise & Moonrise (BCL X Althea) has various colors and lovely shades to choose from. Using eye shadows for me is the fun part as I love to blend and combine them. 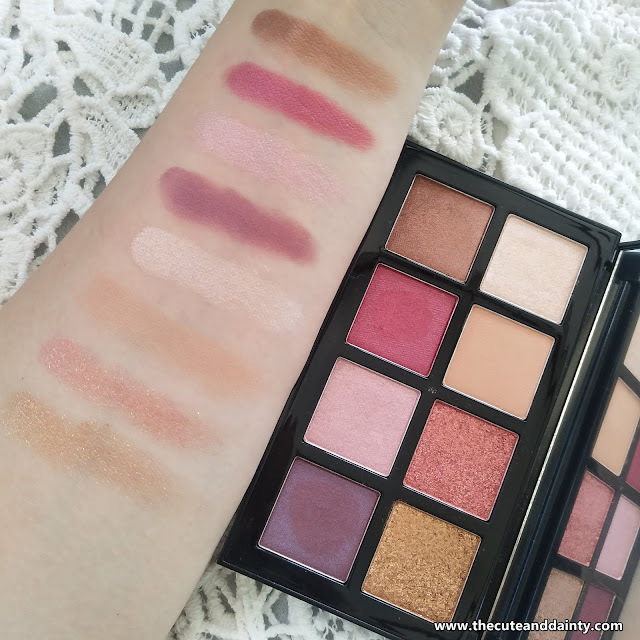 This palette consists shimmer, matte and glitter shades. 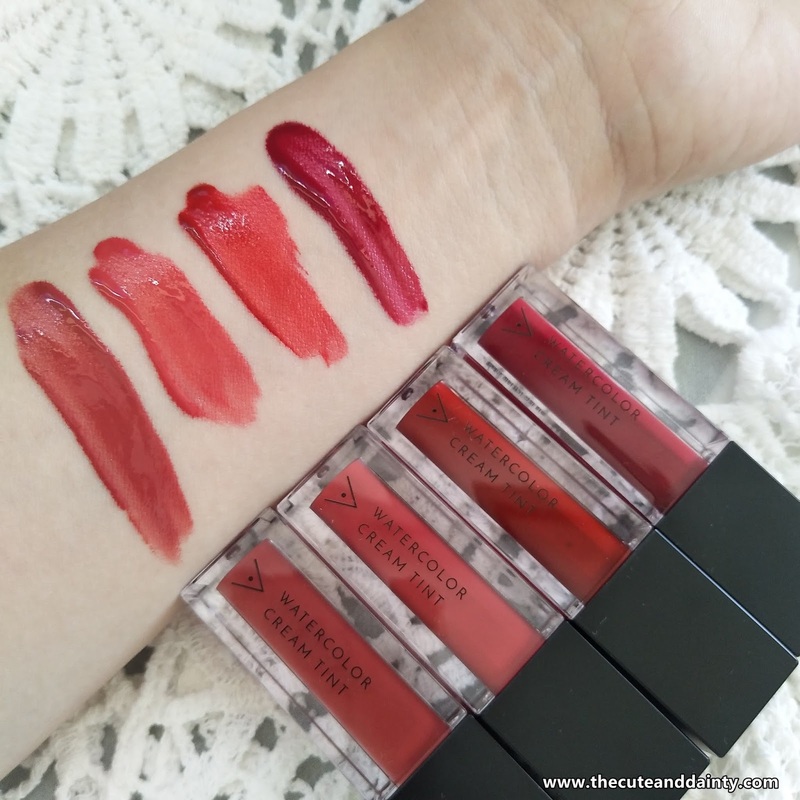 It is highly pigmented and colors are great for both day and night make up. 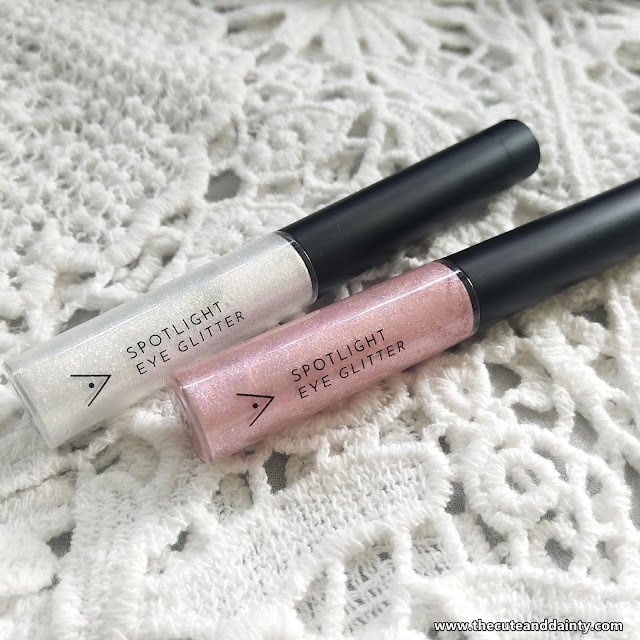 The Spotlight Eye Glitters are the most interesting items I got. It is easy to use and just a bit of it, once applied, adds life to the eyes. 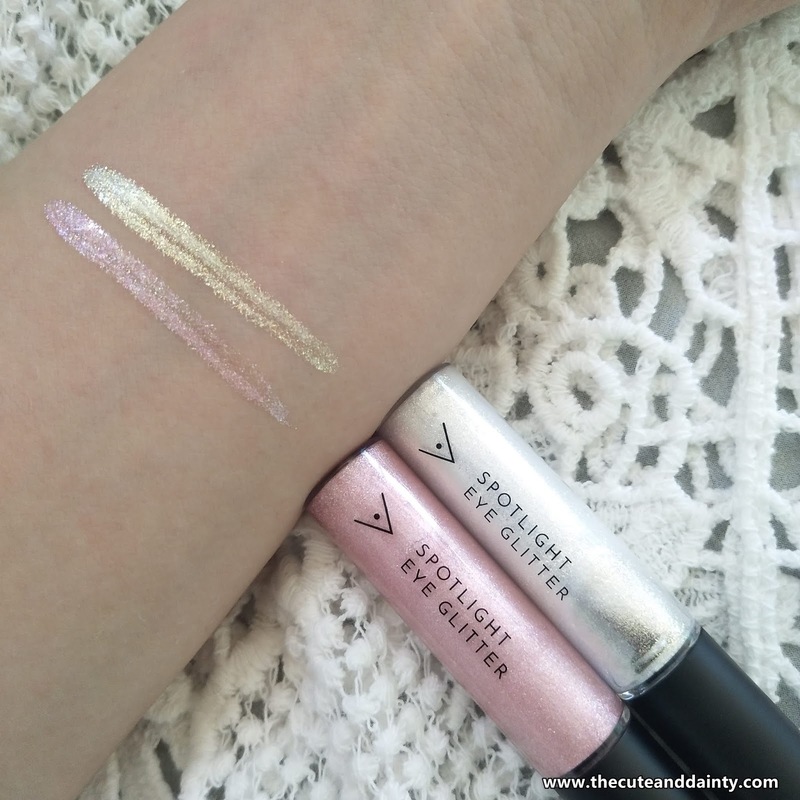 The shades available are: #1 Gold Light and #2 Pink Light. I am excited to use them alternately and add spark to my eyes. How exciting! I am so astounded to receive this magical box from Althea. I am all into colors and shades so this box is an awesome gift too. Exciting and fun part would be using them and it's lovely how compact and convenient it is to bring them for parties and those hang outs with friends and family.